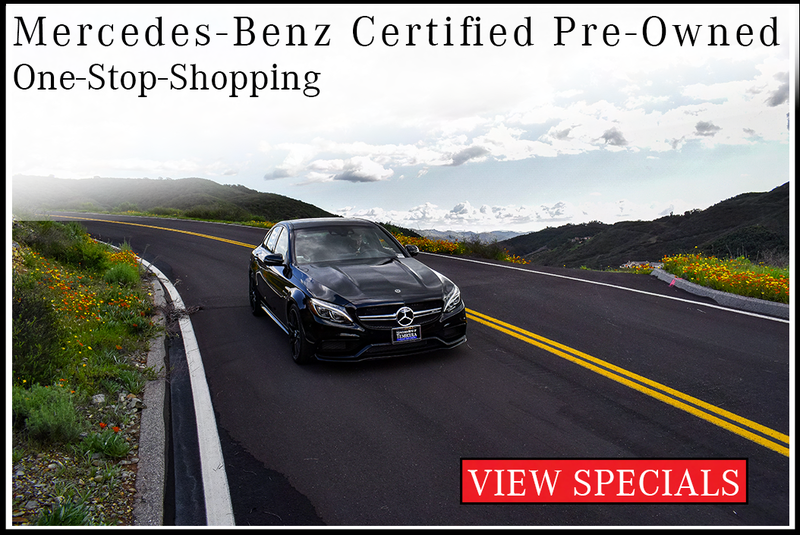 To move the process along, get pre-approved online! 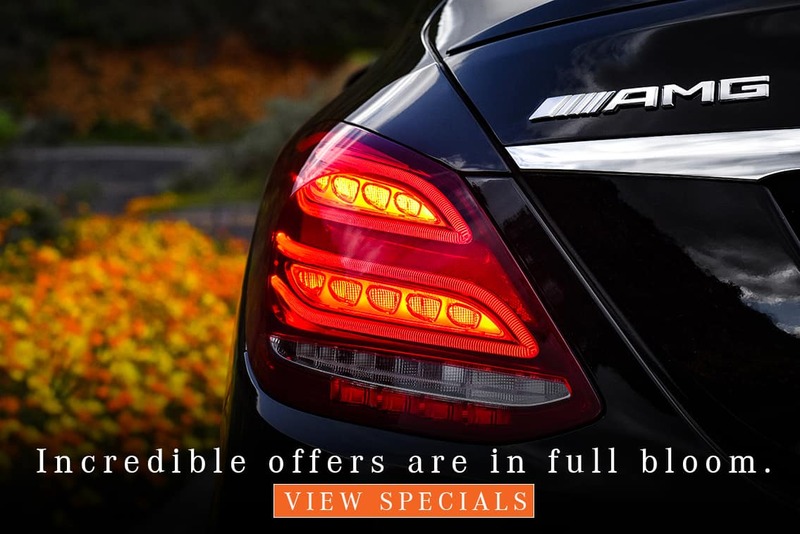 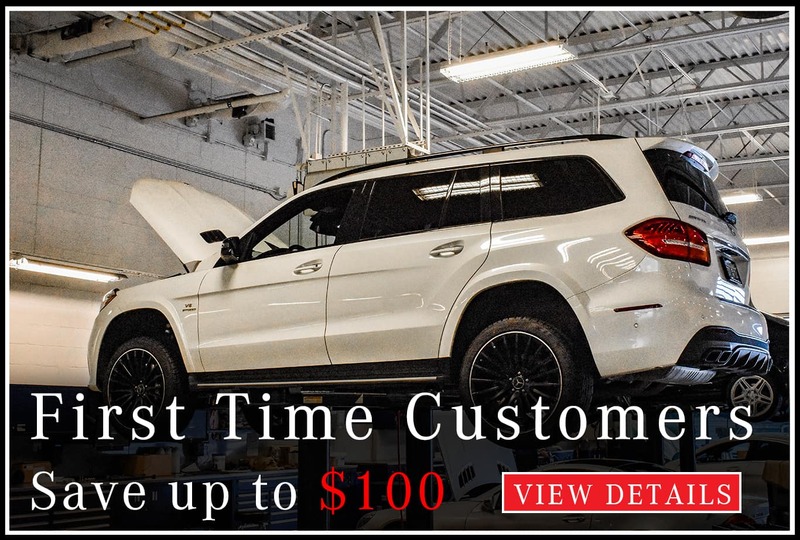 Our Mercedes-Benz E-Class lease specials won’t last forever, so take advantage while you can! 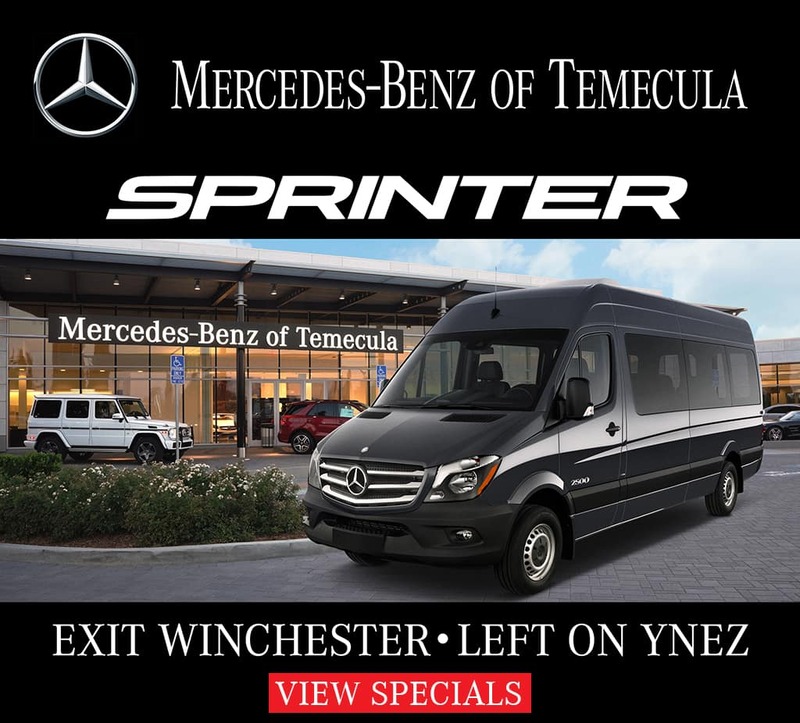 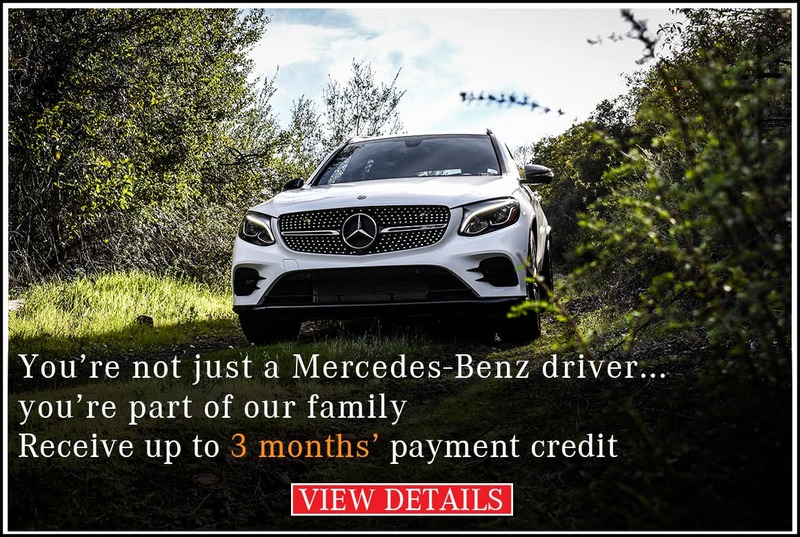 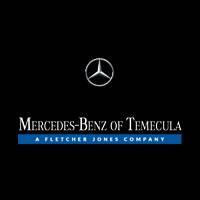 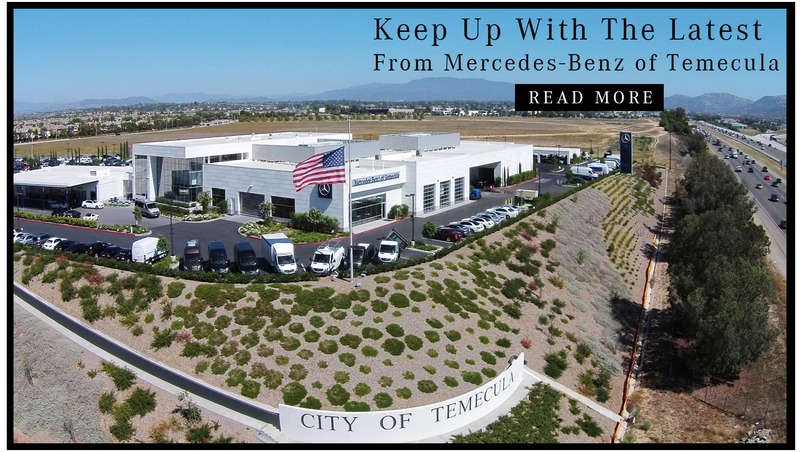 Schedule a test drive near Menifee to get better acquainted with an E-Class Sedan, Coupe, Cabriolet, or Wagon!